Perhaps the biggest hidden secret in Melbourne. 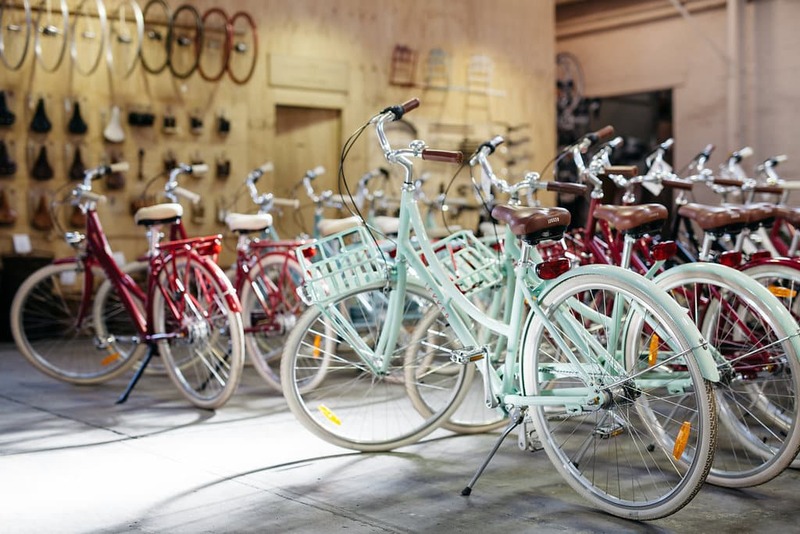 Find 400m2 of bicycle heaven right in the middle of North Melbourne. In it’s industrial warehouse district it’s our Lekker Bikes brand store that’s shaking the unshakable. Everyone walking in will ride out. Find our premium Dutch Style bicycles, striking urban commuter bicycles but also E-Bikes and accessories to go along with. In short: all you need to enjoy your city on two wheels is what we have available for you. We’re open 7 days a week. Simply bring us a visit, or order your new ride online and come and pick it up!